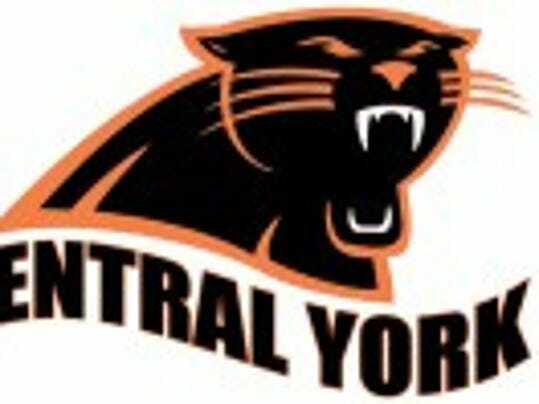 Timmy Buzynski led the Central York boys’ cross country team to pair of season-opening victories over South Western (19-44) and York Tech (15-76) on Thursday, Sept. 7, at Rudy Park. 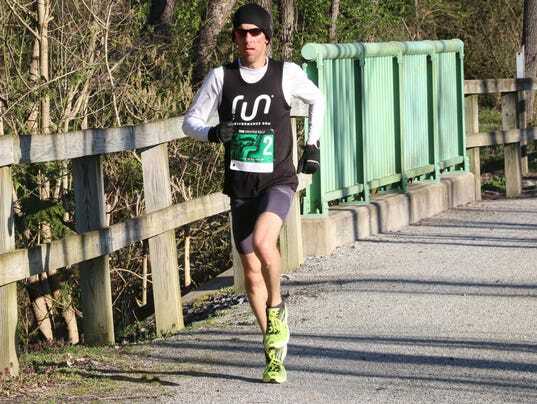 Buzynski took first place individually in 17 minutes, 37 seconds. Also for Central, Cole Harris took third, followed by Jacob Montgomery and Austin McQuaide. Eastern York High School cross county standout Maddie McLain received a text from a former rival on Monday. Exceptional. That’s the perfect word to describe McLain’s season, too. She broke six course records and is coming off a second-place finish in last year’s All-League Run. She has to be considered the favorite for this year’s event at Gettysburg High School.